Gainjet in Athens announced at EBACE 2014 the opening of Gainjet Africa, based in Kigali, Rwanda, starting in June 2014. 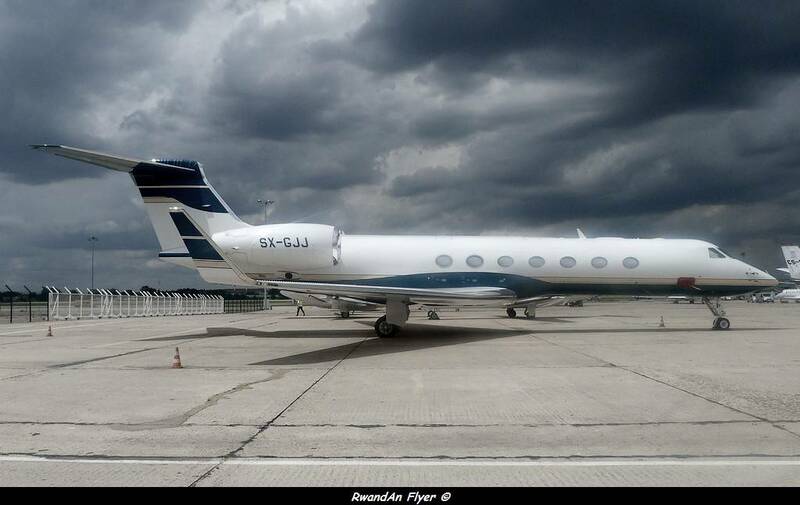 The company will base a 2012-build Gulfstream 550 that can accommodate 14 passengers. The aircraft has a range of 6,750 nautical miles and is able to fly non-stop from Africa to the US and south-east Asia. Despite the global crisis, Business Aviation is growing in Africa. South Africa or Nigeria are among countries which are recording a strong growth. This growth is mainly due to the lack of air links in the continent, but also to the growth of the African economy. According to an article published on Reuters, GainJet will open its first African office, in Rwanda. The airline plans to open it, by the end of the year. Although Rwanda is a small market compare to Nigeria or South Africa, the country attracts Business Aviation Companies, mainly thanks due to its robust economy. But the country also hosts many international conferences, and there is a need of service dedicated to VIP passengers. GainJet has already a strong presence in Africa. The airline operates flights for various governements, including governements from Rwanda and Republic of Congo. With the arrival of GainJet in Rwanda, the Greek airline will be the third airlines of this kind to open an office in Rwanda. In deed, in 2011 and in 2012, Tempus Jet (USA) and Nexus (Saudi Arabia) opened a base in Rwanda. Both airlines provide on demand flights and VIP ground services. Evegreen form Nigeria is also planning to open a base in Rwanda. GainJet Aviation is a leading worldwide private aircraft charter operator and management company with our headquarters based in Athens, Greece. Our network also includes a sales office in London, U.K and strategic partners all over the world.